With 24 years' experience as a nationally registered professional Psychotherapist, Counsellor, Supervisor & Trainer, I offer you supportive, confidential and non-judgmental space to explore and tackle your issues and enable long-lasting life changes. 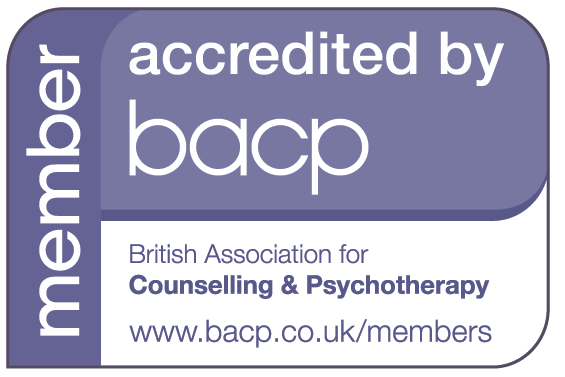 I am Senior Accredited and Registered through the British Association for Counselling and Psychotherapy (BACP) and work within their ethical code. Each year I formally reaccredit and register myself after demonstrating continual on-going training to keep pace with new professional developments. Over the past two decades, I have accumulated around 16,000 hours working therapeutically with both individual clients and couples. I hold current Home Office Disclosure and Barring Service's Criminal Records Enhanced Disclosure (DBS) for safety working with vulnerable adults, adolescents or children. For your reassurance, you will also find me on the nationally approved register for UK accredited independent therapists. This is validated each year by the UK Professional Standards Authority, and registration is renewed annually alongside my Senior Accreditation therapist status. Being an Integrative therapist with a person-centred approach to working with people, I believe you have the resources within yourself to identify changes you need to make while also possessing the inner resilience, energy and abilities to do so. However, I also recognise people usually need considerable encouragement and motivation to actually believe this . . . So to help you make permanent changes in your life, I offer myself as a therapeutic facilitator . . . working alongside you, being curious with you about yourself, and helping you ask and answer core questions to get to the heart of what may be causing your difficulties and concern at this time. WHAT I OFFER YOU . . .
. . . is a non-judgmental, safe, and confidential counselling opportunity for you to explore these feelings and issues as you work out what, if any, changes you would like to make in your life or your behaviour. In doing so, I draw on a variety of therapeutic counselling theories and skills to work integratively in a unique way with each individual client or couples in relationship counselling. Some of these include Cognitive Behavioural Therapy, Mindfulness-based Cognitive Therapy and Stress Reduction (MBCT / MBSR ), Gestalt, Transactional Analysis and Psychodynamic therapeutic skills. People seek counselling for a wide variety of reasons: anxiety, stress, work-related issues, low self-esteem, depression, anger management, abuse, bereavement, and couple relationship counselling among them. Clients tell me I have an empathic understanding of their issues, intuitively facilitating their healing and growth. 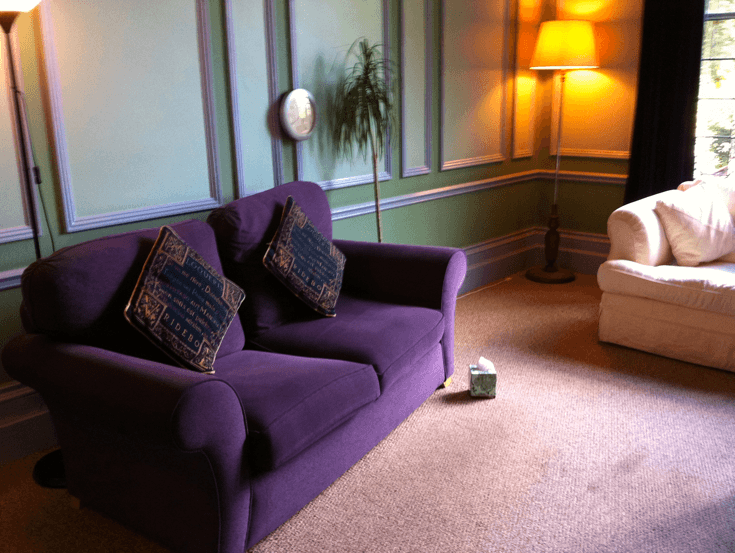 I have 2 counselling practices - one in SOUTH MANCHESTER, the other near GLOSSOP in the High Peak, which means I am able to reach clients across most of Central and South Manchester and round to the east and the Derbyshire Peak District. As an experienced counsellor, I've worked since the late 1990s with hundreds of clients and couples in the NHS, private and public organisations, GP surgeries, through work-based settings, and in private practice. Since then I've accumulated more than 15,000 counselling hours working therapeutically over 2 decades with both individual clients and couples, demonstrating my commitment and consistency in helping clients resolve their issues and empower themselves to make long-lasting life changes. I work with a wide variety of issues ranging from relationship counselling to depression, stress, anxiety, anger management, work-related issues, abuse, self-esteem and identity issues, low self-confidence, bereavement and loss, amongst many others. 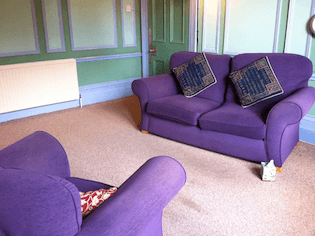 I am an experienced and professionally qualified Senior Accredited and Registered BACP counsellor, psychotherapist and supervisor, with a Masters and Advanced Postgraduate Professional Diploma in Counselling from Manchester University with two decades' experience working with both individuals and couples. I continue with my professional training and development on an on-going basis, and I am currently studying for a Masters degree in Mindfulness-based therapeutic practices. 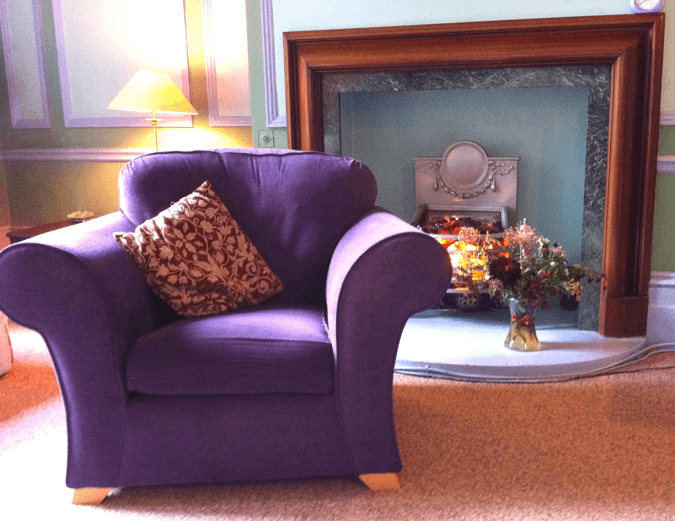 A Senior Accredited and Registered psychotherapist and counsellor with the British Association for Counselling and Psychotherapy, I work within the BACP ethical code of conduct. You will also find me on the nationally approved register for accredited UK independent therapists by the Professional Standards Authority. Both of these professional stamps of approval over many years, mean you can be sure I continue therapeutic training and personal development and keep myself up-to-date with research and development, new skills and theory - all in my chosen professional field of work. I carry professional and public indemnity insurance to a higher level than recommended by my professional association, the BACP. I also hold current Home Office Disclosure and Barring Service's Criminal Records Enhanced Disclosure (DBS) for reassurance when working with vulnerable adults, adolescents or children. WHY I WORK AS A THERAPIST . . . I thoroughly enjoy working with people and learning to understand what makes them 'tick' just as I have always wanted to understand my own emotional needs as they have evolved and changed over the years. I am essentially a 'people' person and this has always inspired my work, forming an integral part of who I am both personally and professionally with my clients. I am a down-to-earth therapist who is warm, empathic and easy to talk to about difficult issues. I believe humour (where appropriate) and joy can be as much an important aspect of the therapeutic healing process as distress, anger, fear or anxiety. As human beings, I sense we need to be in touch with the full range of emotions we can experience in order to feel 'alive'. However, I also know how easily we can shut them down when we fear what might happen if we experience the feelings we tend to regard as being more negative. Therapy can help lift this fear and anxiety and show how to live in a different and more fulfilling way. This is what I aim to facilitate for my clients if that is also their own wish to develop. As a highly experienced therapist, I also supervise many other counsellors in their professional work and enjoy this responsibility and commitment to quality training in my profession which is one that is constantly evolving. Alongside this, I lecture in counselling, facilitate stress management training and also run personal development workshops and Mindfulness Training courses. I also provide Critical Incident Debriefing for organisations after traumatic events. While, as a Coach and Mentor I work with individuals in a variety of different environments. I am also qualified and experienced in providing Mediation services to resolve conflict in the workplace, organisational and community settings. I've had extensive experience working with clients and couples with relationship issues, low self-esteem, anxiety, stress, work-related problems, abuse, grief, loss or bereavement, anger management, depression, post-traumatic stress, critical incident debriefing, employment difficulties and identity problems amongst many others. My most recent training is in Mindfulness-based Cognitive Therapy and Mindfulness-based Stress Reduction (MBSR / MBCT), alongside Mindful Self Compassion facilitation. I offer both group training sessions and one-to-one therapeutic work with people to learn Mindful approaches to self-manage stress, anxiety, depression, pain and illness. Please do feel free to contact me to find out more about these approaches which are gradually being offered across the NHS and many other professional organisations as mind-changing ways of living. I am currently in my final year of a Mindfulness Masters postgraduate degree at Bangor University and preparing research into developing Mindful Self Compassion for Carers with my dissertation to be submitted by September 2019. Previously I completed a 3 year experiential training in Mindfulness with Breathworks who are based in Manchester. I facilitate traumatic event critical incident debriefings for staff after distressing or traumatic events. I am also trained to provide mediation services to resolve conflict and difficult issues in work-based and community settings. I am a trained and experienced Life Coach and also offer Stress management training, alongside stress counselling. My fees range from £50 to £80 per hourly session, depending on the type of therapy being offered; location, and/or whether to private individuals, couples, or through commercial organisations. And if you would like to talk with me about how therapy could help you at this time, or any current issues you have, don't hesitate to contact me to discuss these. Please feel free to leave a message on either of my voice mail services if I'm not available to talk in person at that time, as I am the only person who can listen to your message. Or do feel free to email me if you would prefer that way of approaching me first. Mindfulness - What Is It And How Can It Help Us? I work from late morning until around 8.00pm in the evening Tuesdays to Thursdays, finishing by 6pm on Fridays. There is some Saturday morning availability. A Senior Accredited Supervisor, I'm professionally trained and qualified at Masters degree level, and have worked for 15 years with individual counsellors and groups of therapists from many different theoretical models and settings - such as hospitals, schools, GP surgeries, student counselling services, NHS, charities, voluntary sector, emergency services etc.